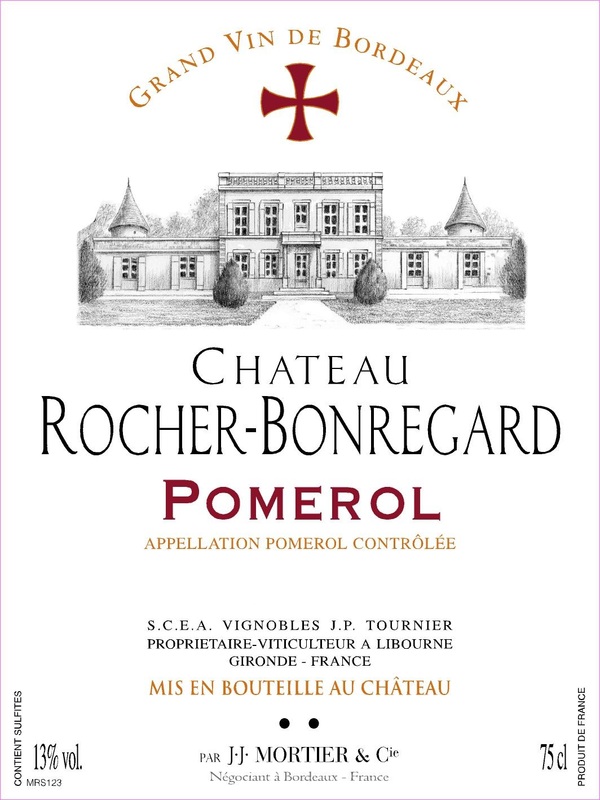 Château Rocher-Bonregard was created in 1880 by M. Rocher, ancestor of the Tournier family who are the current owners. The property is located in southern Pomerol, towards the edge of the Tailhas stream. The family also owns Château Rocher-Figeac in St.-Émilion, thus producing two very fine, small production right bank wines that offer tremendous value, and classic flavor profiles.